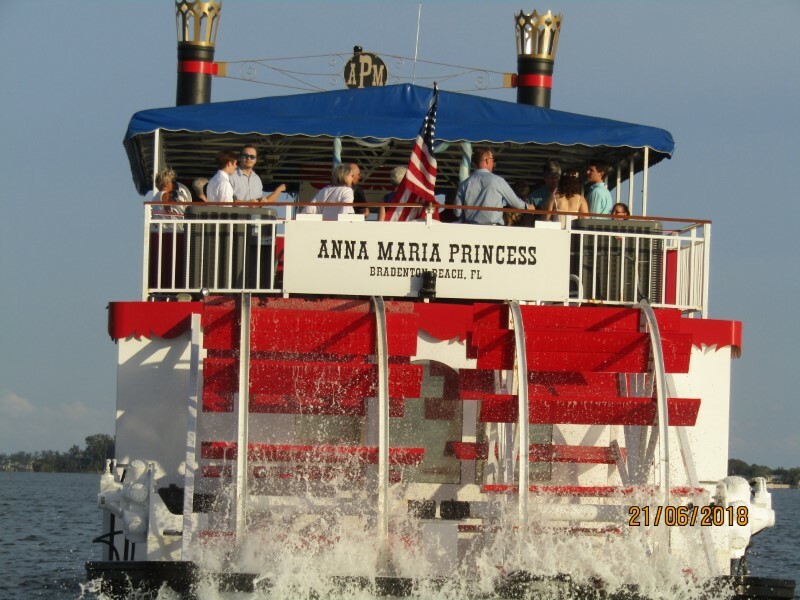 The Anna Maria Princess is the only paddle wheel boat sailing the waters of AMI and Longboat Key. 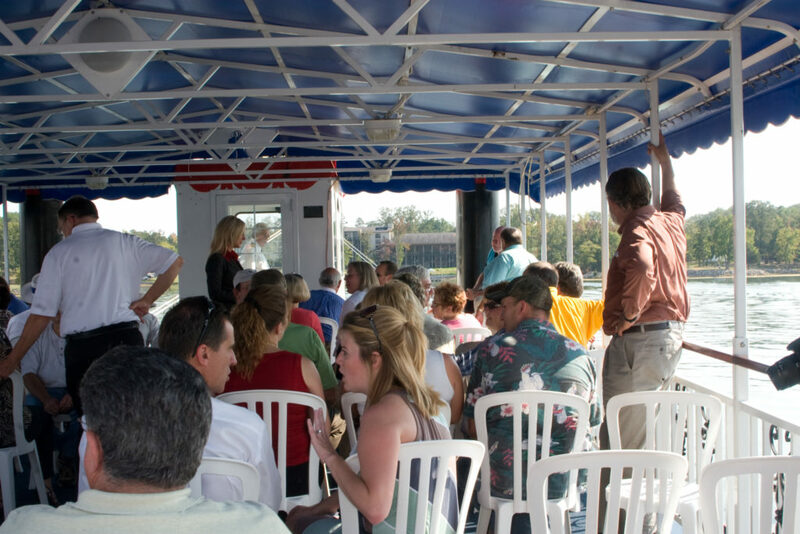 Measuring about 80 feet from bow to stern, the boat was built in 2002 and was extensively refurbished prior to its inaugural Sarasota Bay cruise in 2018. 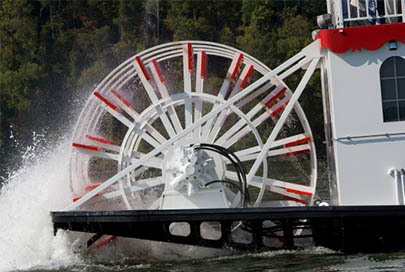 Featuring ornate wrought iron railings & massive wooden paddle wheels, the Anna Maria Princess is fashioned after a classic design. 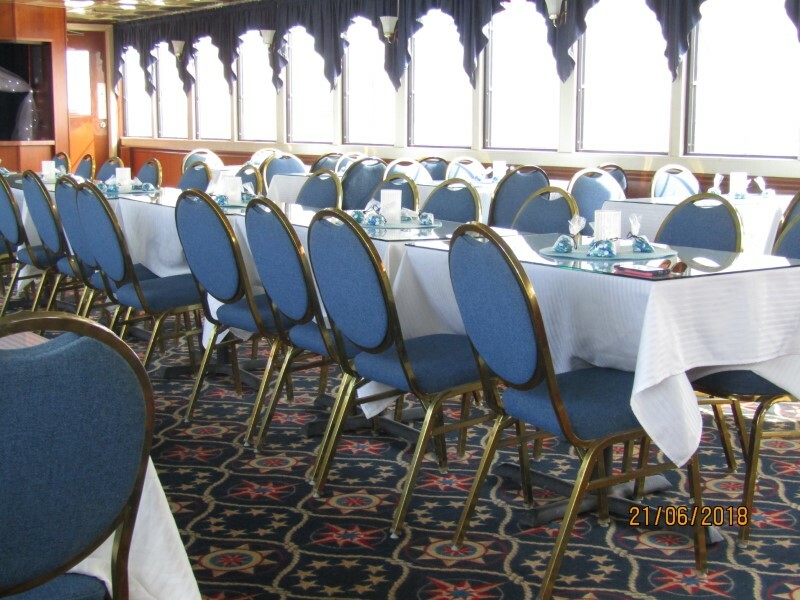 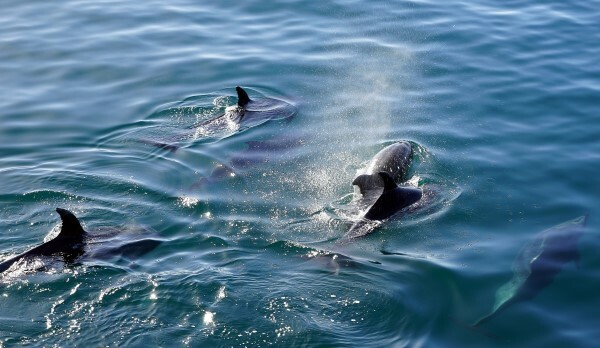 With two decks, The Anna Maria Princess can accommodate up to 80 guests for our regular daily cruises and a 125-guests capacity for special occasion charters, private parties, weddings and other events. 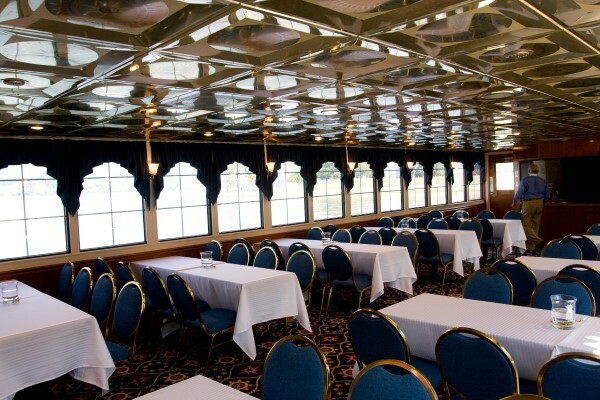 The lower enclosed deck is climate-controlled with air conditioning and heating. 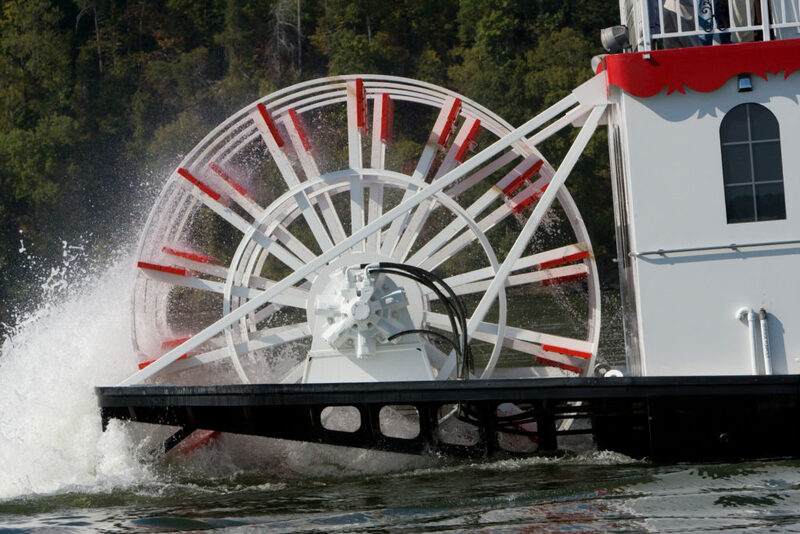 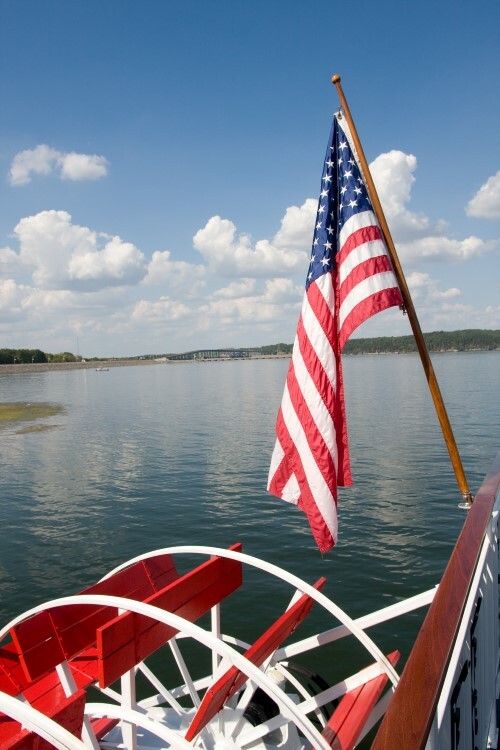 Embark on an unforgettable AMI adventure on the Anna Maria Princess paddle wheel boat! 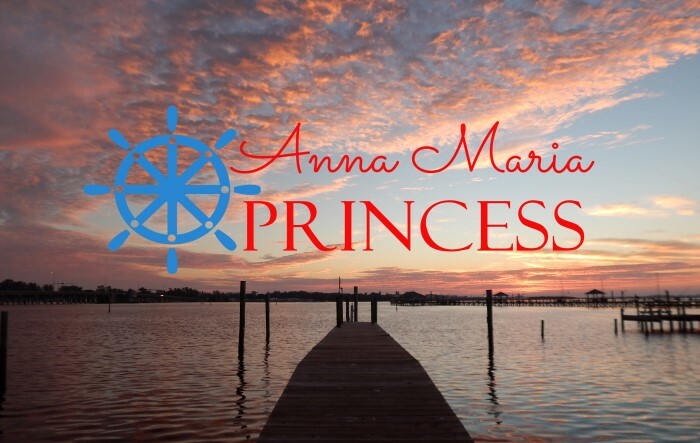 The Anna Maria Princess departs from the Bradenton Beach Marina, located at 402 Church Avenue on the Island side of the Cortez Bridge. 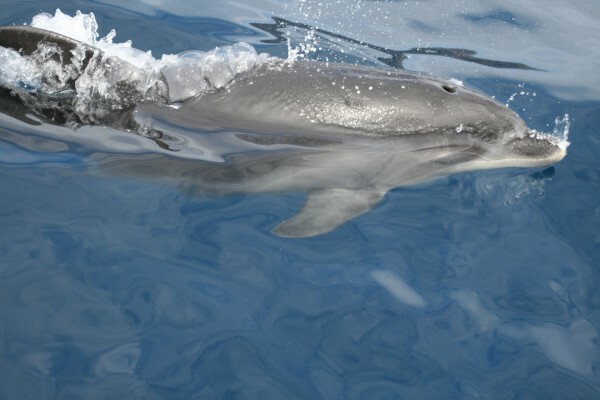 Enjoy a relaxing cruise on an authentic paddle wheel boat on the Waterways of Anna Maria Island Sound and Sarasota Bay. 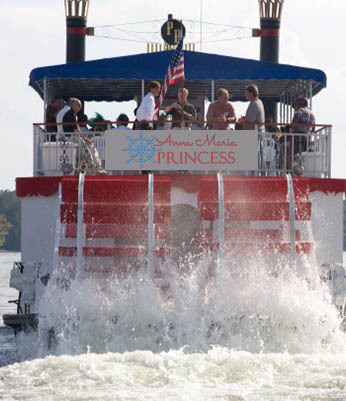 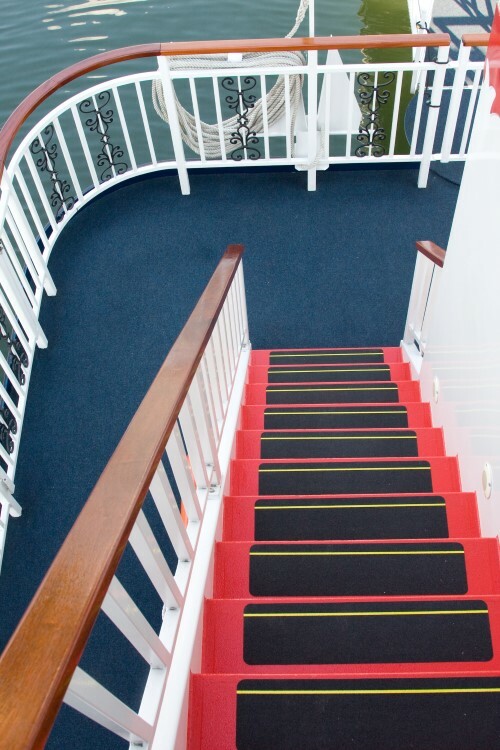 Come Aboard the Anna Maria Princess! 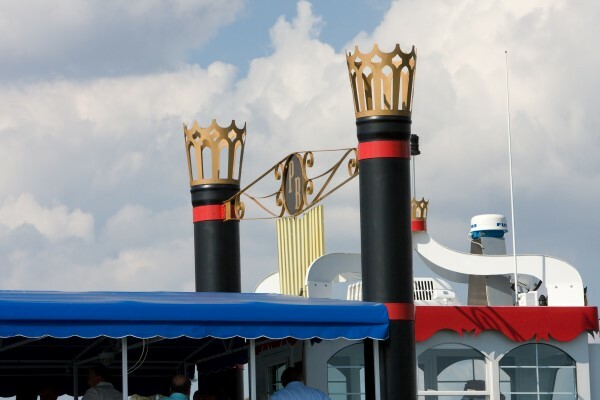 Let us create a fabulous AMI experience that you will never forget aboard the Anna Maria Princess. 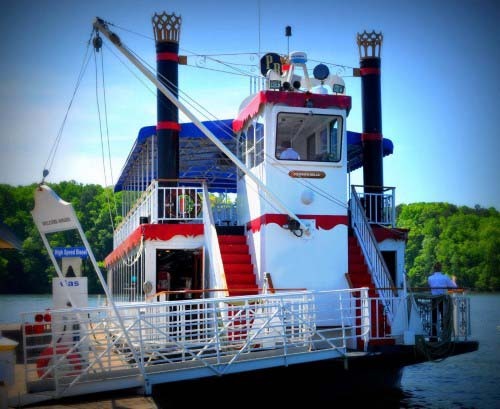 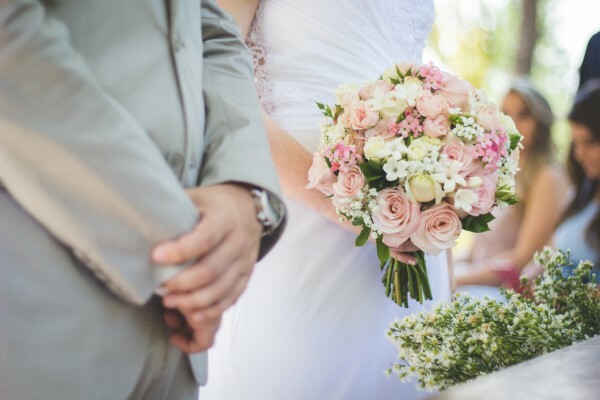 The Anna Maria Princess is a beautiful paddle wheel boat built specifically for an all-inclusive social event experience, from weddings, to corporate events, to parties and much, more. 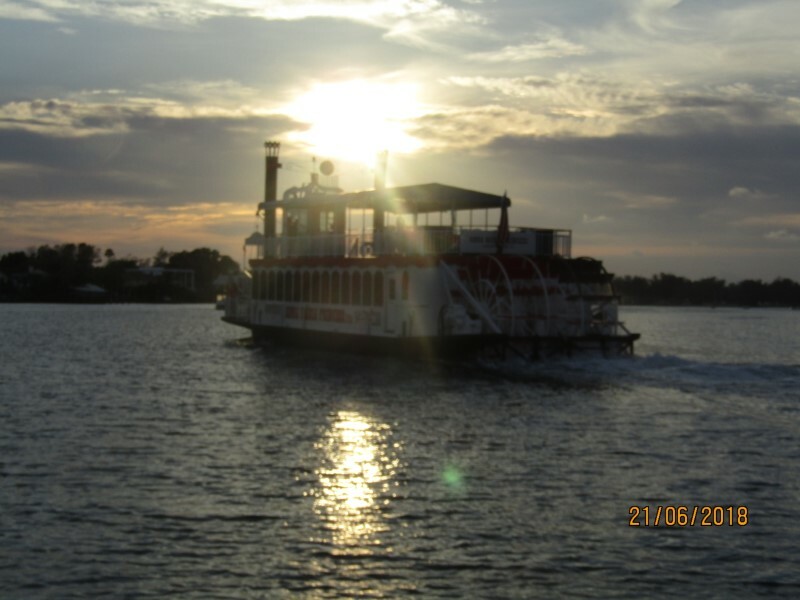 Our elegant paddle wheel boat launches from Bradenton Beach Marina, a resort marina located just off the Intracoastal Waterway on beautiful Anna Maria Island.